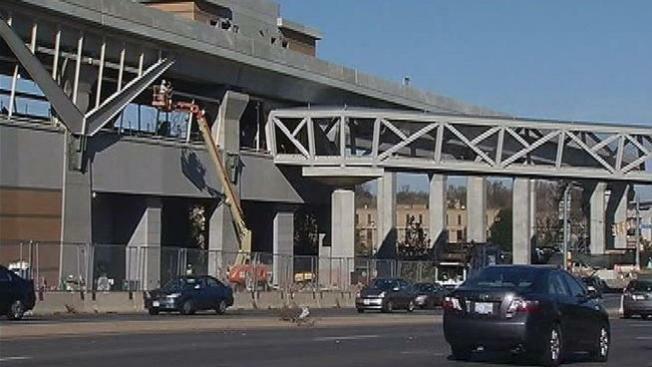 The first of Metro's three open houses on the Silver Line is planned for Tuesday evening. Metro is inviting riders and those who live near planned stations to ask questions and share concerns in the meetings. The first phase of the Silver Line is an 11-mile, five-station extension from West Falls Church. The line will serve the Tysons Corner and Reston areas. Silver Line trains will run between Wiehle Avenue Station in Reston and Largo Town Center in Largo, Md.